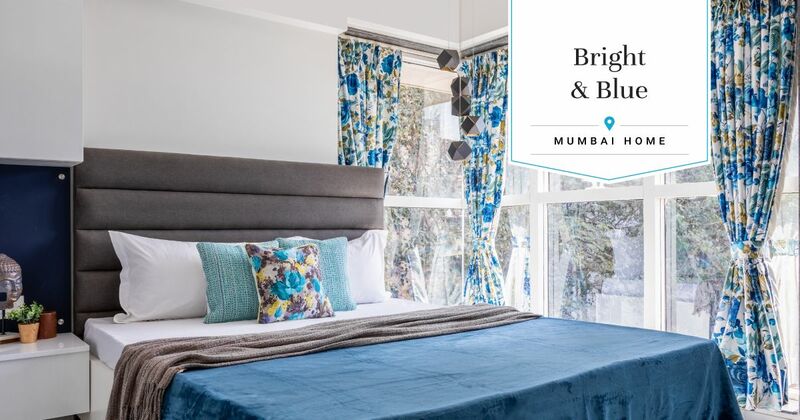 Room colour combination can be tough to crack when you do not have experts at hand. It can get very difficult to get the right mix when you are not sure what looks good with what. Mistakes are avoidable if you are informed well in time. At least you do not have to live in a room that’s a colour combination nightmare. 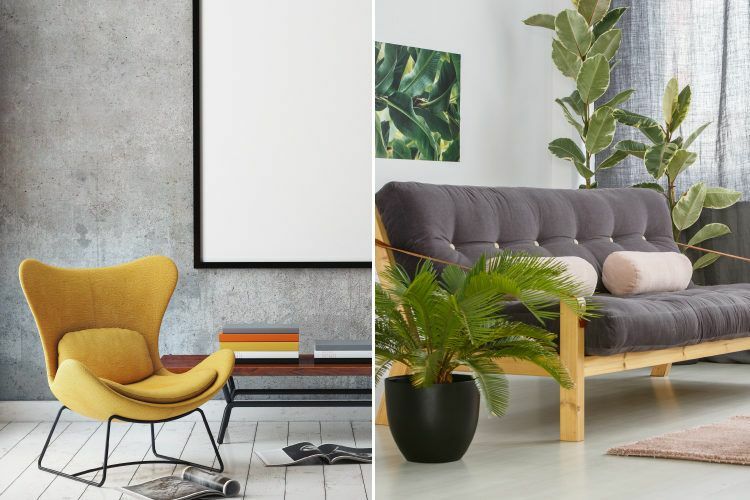 Get it right by avoiding these mistakes while you’re deciding colours for your walls. Read this to find out what mistakes you should avoid. Pro tip: Instead of following trends blindly and going all out (left), try adding accents to make a subtle statement! 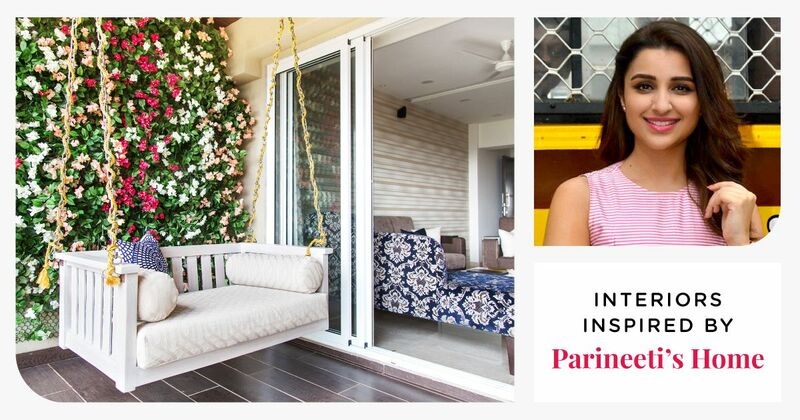 The walls you live within everyday, should be painted in colours that you love! 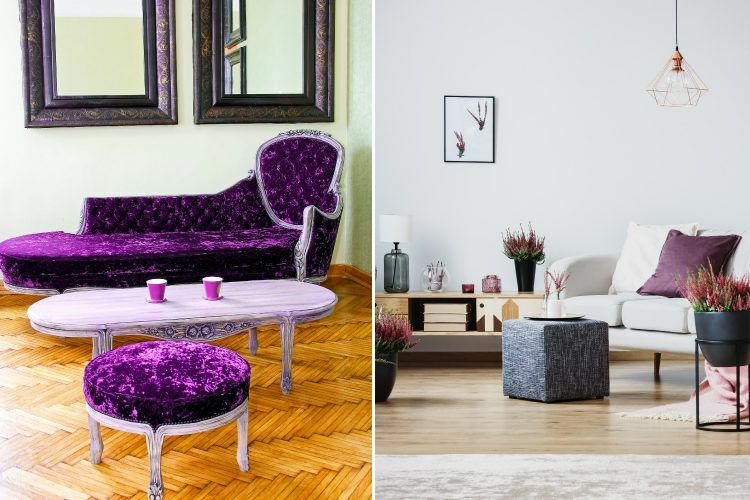 Yes, we agree you love following trends and be up-to-date with your interiors, but do you really think you could live with a Pantone violet if you hate the thought of that colour? We think not. It is best to incorporate trends in small doses, like pillows, throws and so on. Do not follow trends blindly and then regret your decision! Pro tip: Yes, it’s good to match things around home, but do not go overboard. Play around complementing colours (as on the right)! 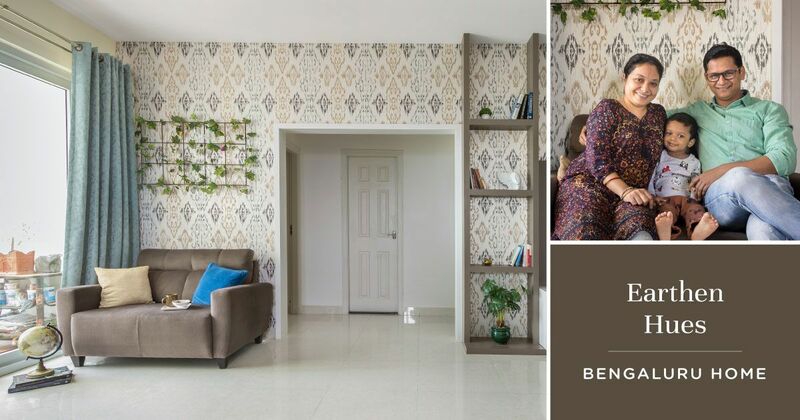 We know it’s tempting to keep things simple and match all your accessories and furnishings to your walls, but wait! You do not want your room to look like it suffered an overdose of one single colour. If you still love matching things, then opt for a more greyed out version of the dominant colour, for your accessories. Pro tip: Go wild if that’s your thing, but play safe by keeping the look minimal (as on the right). One thing that most of us are vulnerable to, is overdoing colours. 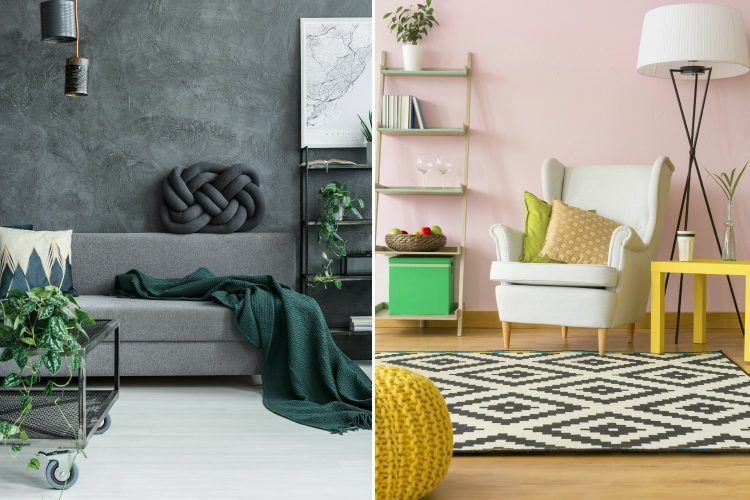 Yes, it’s true, that if your personality is such that you love loud colours, then you might end up making your home look like a clown. We’re sorry! 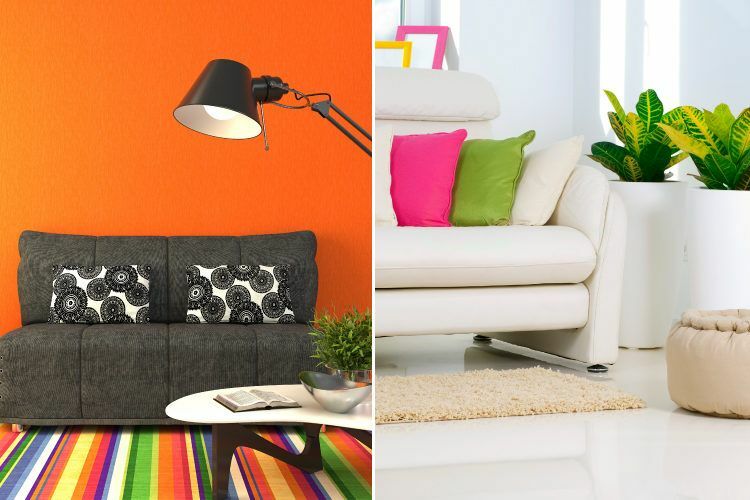 Resist from using all the colours from the rainbow into one room or even one home, for that matter. You will regret this all your lives! Pro tip: Tiny paint strips won’t work for the bigger picture. Think about testing colours as a big patch, instead. A small chip of a bold paint sample on the wall might look amazing in the right lighting. But, a whole wall painted in that colour might just look too overwhelming. 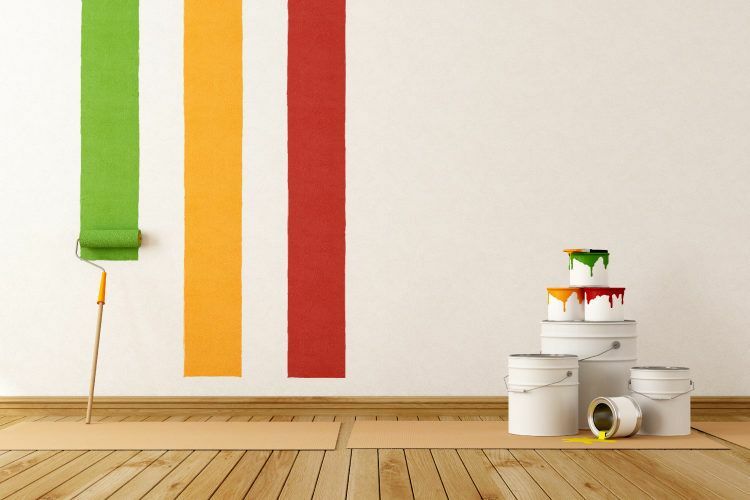 Instead, you should paint a portion of the wall in that particular colour and see if it appeals to you. Never do the paint chip test. Never works! 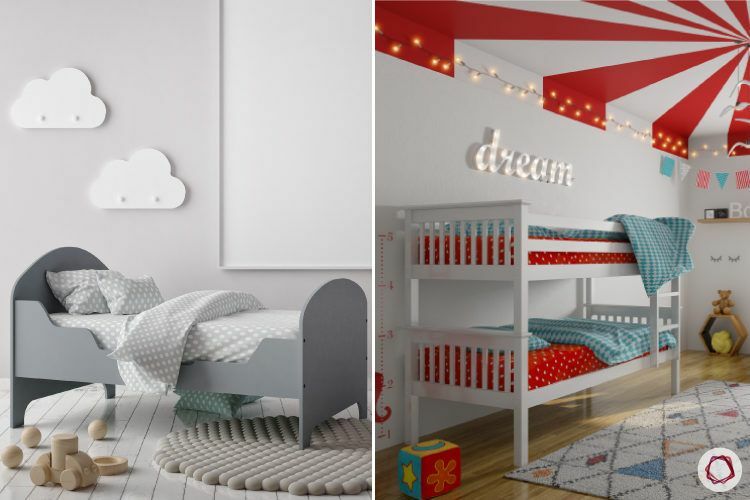 Pro tip: Giving your room a boring white ceiling should be the last choice, when you have options like the carnival style ceilings! The biggest wall in the room, that is the ceiling, is often the wall that we tend to forget or ignore. More often that not, we end up painting the ceilings in flat white colour, which looks drab. When you have so many awesome ceiling designs to choose from, why settle for a boring white one! 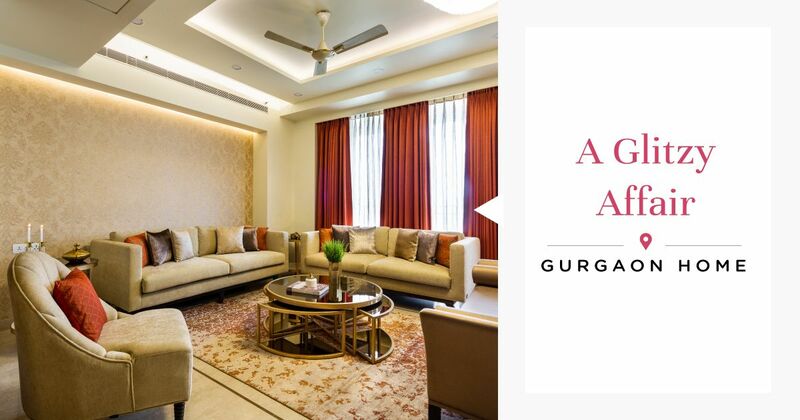 Pro tip: Make sure that the dominant colour occupies not more than sixty percent of the room. 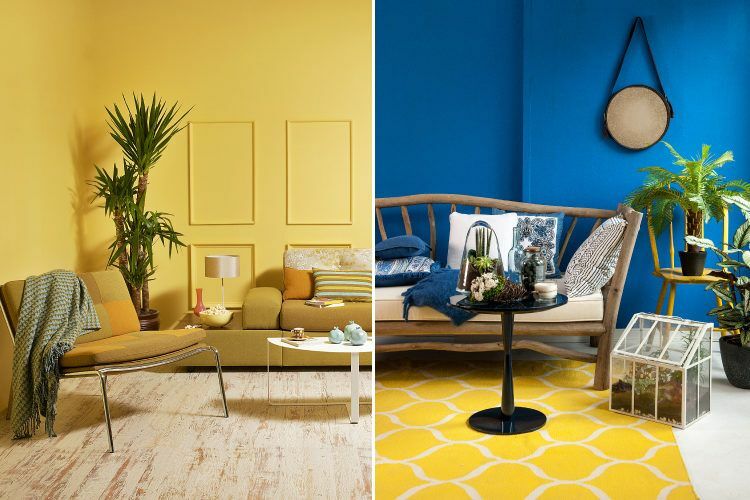 Follow the colour principle of 60-30-10 to create a visually appealing and aesthetic room. 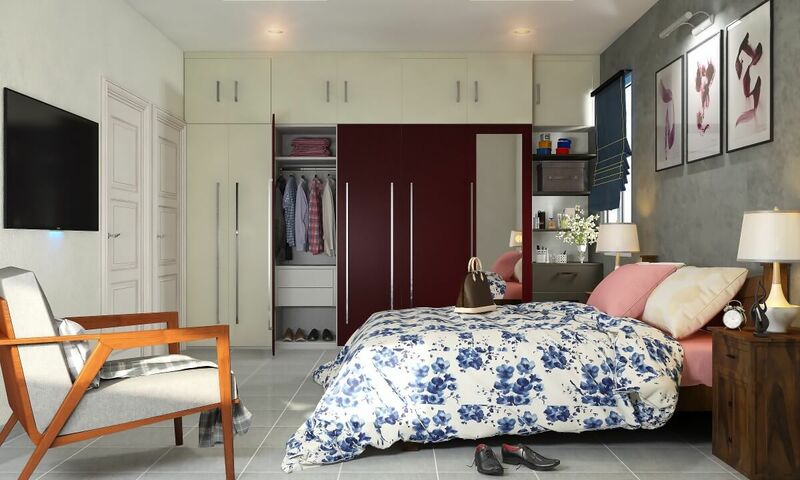 According to this principle, you should paint 60 percent of the room in the dominant colour that you choose, 30 percent should be the secondary or the complementary colour and 10 percent should be accent colours. 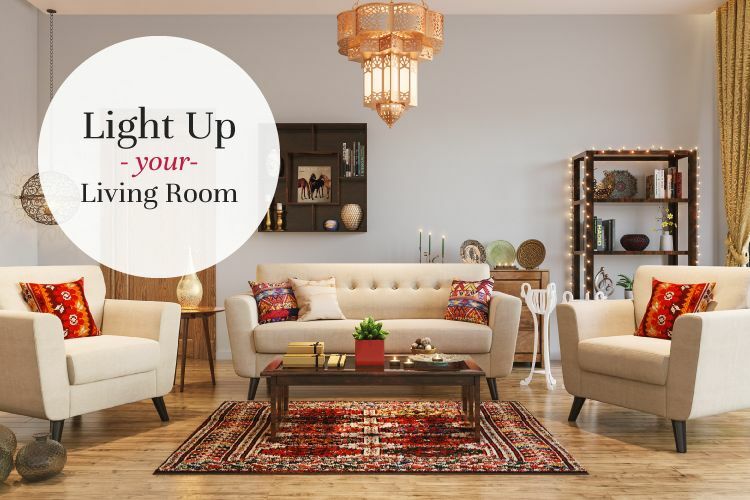 Pro tip: Having a great colour combination comes to life only if you have the correct lighting in the room! Some colours will look just as you imagined in bright sunlight, but the moment you see it under artificial or dull lights, it loses all its appeal. 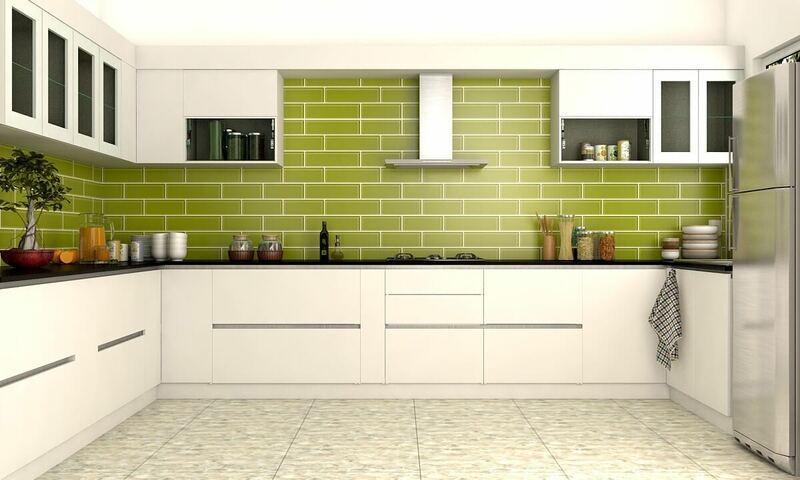 Before plunging into a colour, make sure you do a swatch test on a part of the wall and see if you like it. Lighting is very essential when it come sto deciding the right colour combination for your interiors. 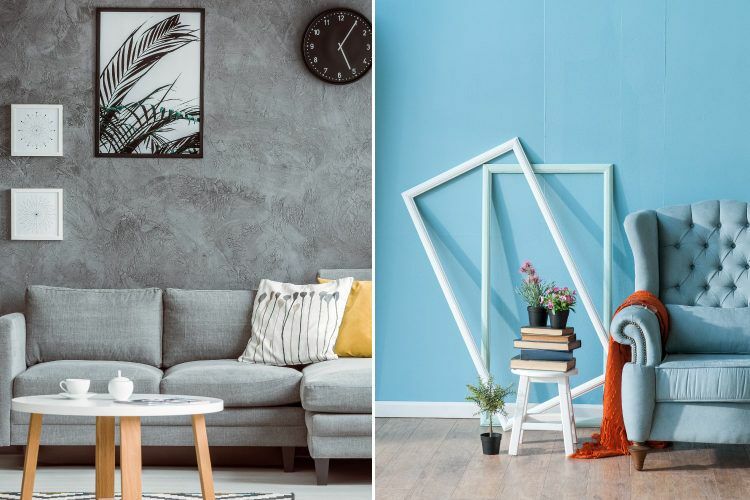 Pro tip: The finish of the paint matters, when you want to colour your walls in different shades. Don’t let the colour fall flat because of the wrong finish. 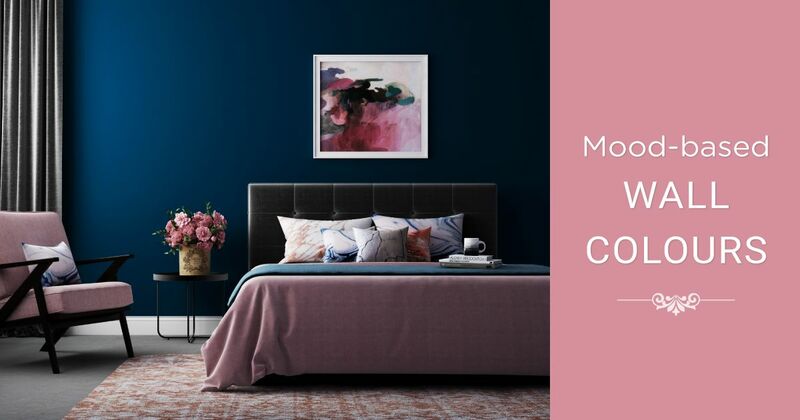 Darker colours in general can fall very flat on your walls, so instead of going for the matte finish, go for the high-gloss version. You have to do a thorough market research on the various finishes available, before you decide on a finish for your walls. We all go make mistakes in life, whether big or small, but you could avoid at least one mistake, by following these points. 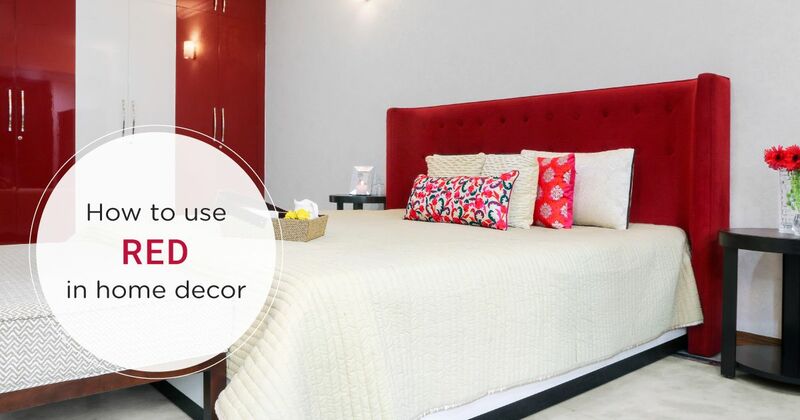 We do not want you to fall into the trap and make silly colour combination mistakes while designing your home. Keep the suggestions and comments coming through. 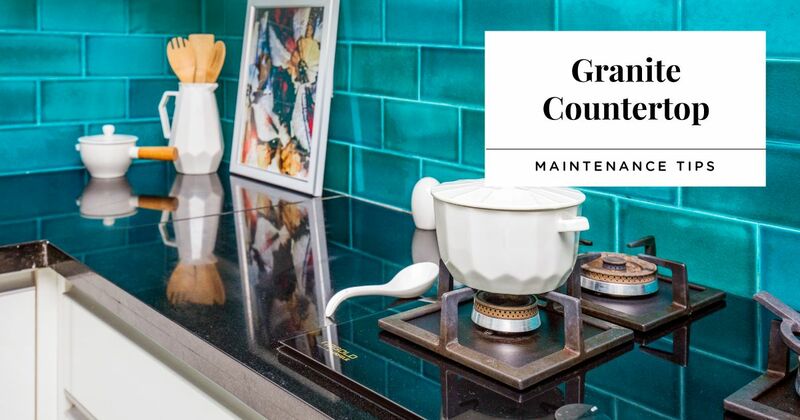 How To Maintain Granite Countertops at Home?